Three piece band buioingola from Italy had already impressed me with their ability to create nightmarish atmospheres on their demo from 2012. While their sound on the demo was dominated by monolithic massiveness Dopo l'Apnea now, buioingola's full length debut album has a lot more facets and layers to offer, yet it is still a very heavy affair. With their mix of black, ambient, post, sludge metal and some HC crust and industrial influences buioingola create atmospheres of darkness and discomfort in different shade and nuances. There are moments of despair and fear, panic, desolation and sorrow and most of all there are overwhelming feelings of detachment and melancholy. Beautiful gloomy melodies, sounding almost fragile meet heavy riffs, blustering razor-sharp guitars, distorted noise and vocals full of distress bellowed from a seemingly distant place. All this is put together with a compositional brilliance that creates tensions and contrasts of disturbing dissonances, relentlessly apocalyptic and captivatingly harmonic at the same time. The album's overall playing time is just 35 and a half minutes, but it leaves you as if you had been listening for hours, because so many things are happening here and you simply get lost in this sea of intensity and emotions. 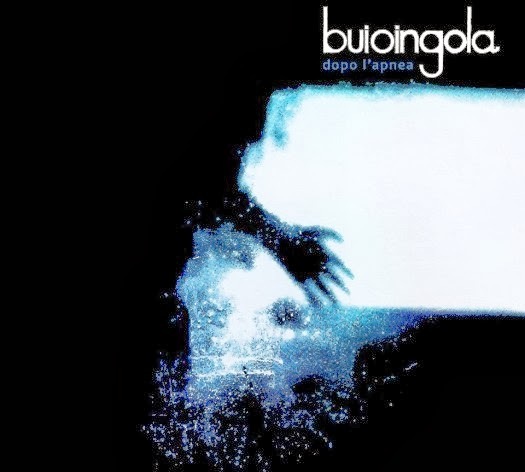 If buioingola's demo was "a perfect sweet nightmare", Dopo l'Apnea is the perfect sweet nightmare in cinematic dimensions. I was wondering how a "mix of black, ambient, post, sludge metal and some HC crust and industrial influences" would turn out, but that's a pretty apt description of the music. Yes, the combination sounds strange and I wasn't sure at all, if the discription fits, but seems so :) This music is elusive when it comes to describing it. 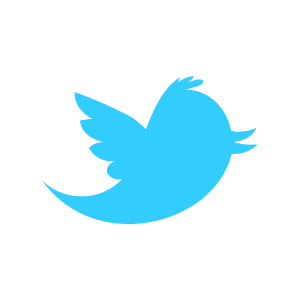 I think it's part of what makes it distinctive.